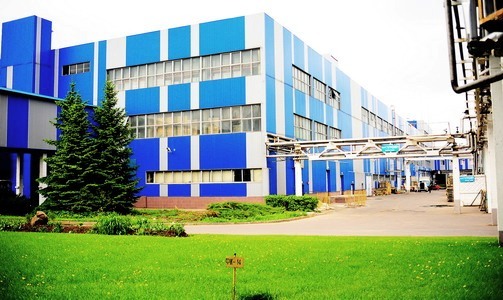 Factory in Moscow that is owned to Faberlic is of more than 45 000 sq.m. with a state-of-the-art infrastructure. 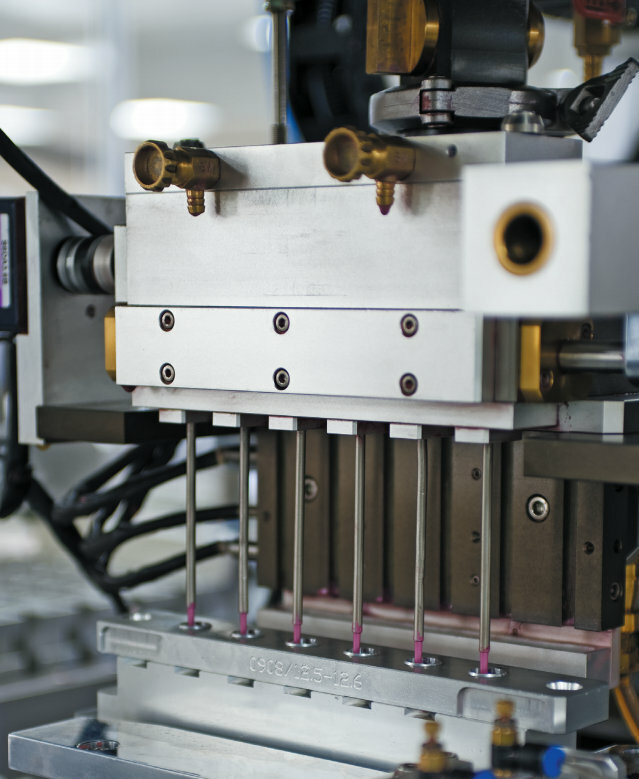 Faberlic manufactory based on European quality standards is fitted with advanced and ecological equipment, and automatic lines for production, dispensing and packaging cosmetics. 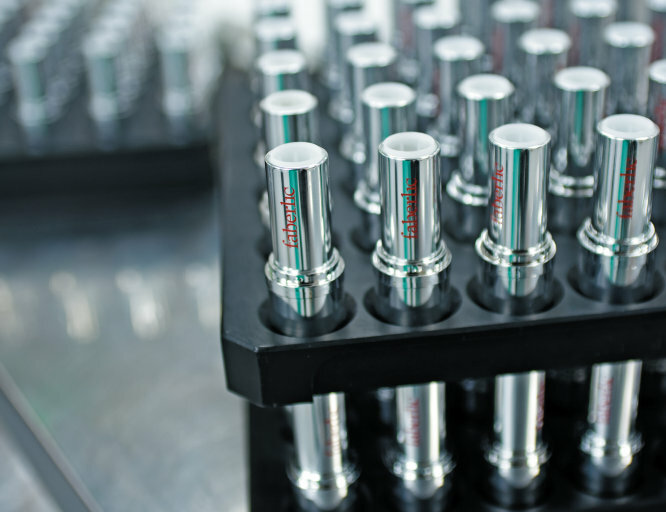 Automated production process allows to make products of high quality using Hi-Tech vacuum homogenizers that allow to make micro-creamy emulsion with particles of submicrometer dimensions (0.1-0.5 μm). 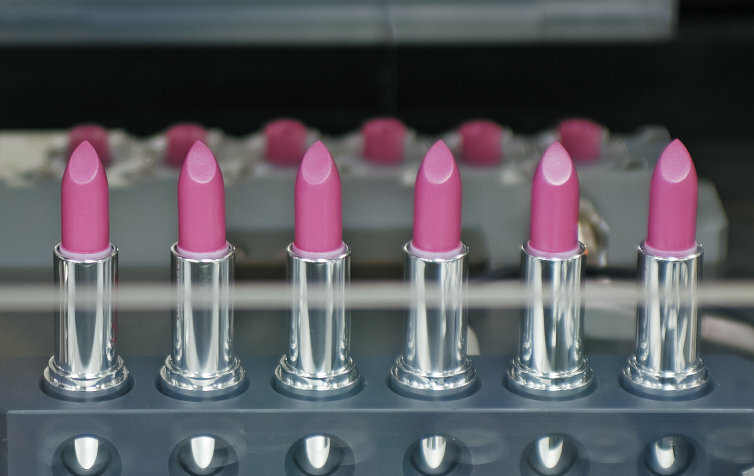 With its level of potential capacity and vast production areas the factory is in the list of the largest Eastern Europe cosmetics enterprises. 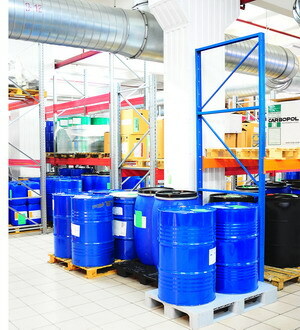 All products of the factory is obligatory tested in accordance with State standards and Sanitary Rules and Regulations. 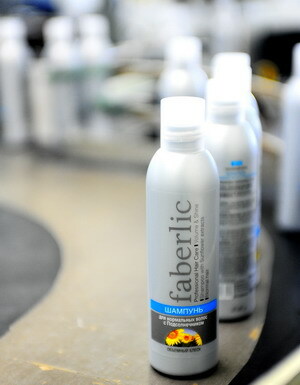 Faberlic is in the State Register of producers of environmentally and eco-safe goods. 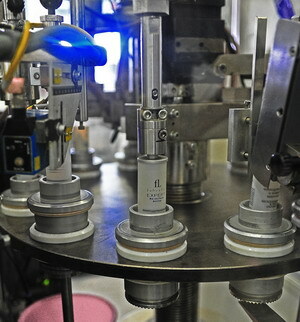 In 2010 Faberlic received Certificate of ISO 22716 Cosmetics – Good Manufacturing Practices (GMP). 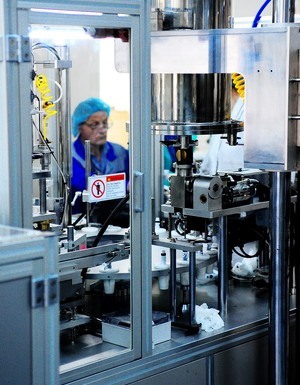 It is an International standard that was developed in November 2007 for the companies producing cosmetics. 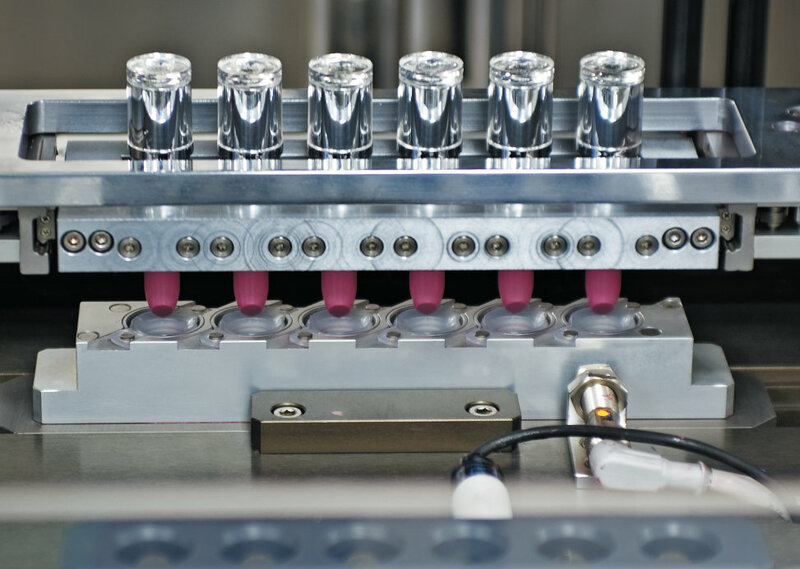 Keeping GMP Rules allows to standardize production process and achieve high quality of products, and it is also a must for release of products into international market. Faberlic Makeup is produced by the largest European makeup producer Intercos Italian Group. All fragrance compositions are produced in France only under the guidance of Tom Fontaine, famous French perfumer.